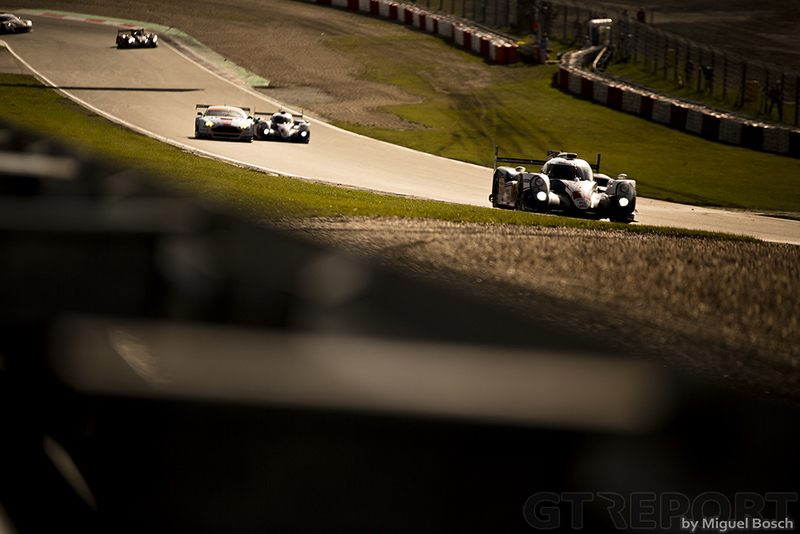 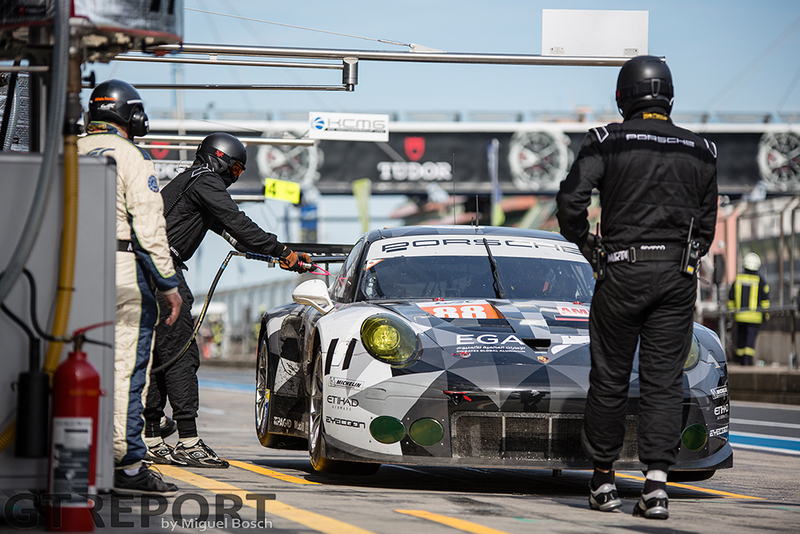 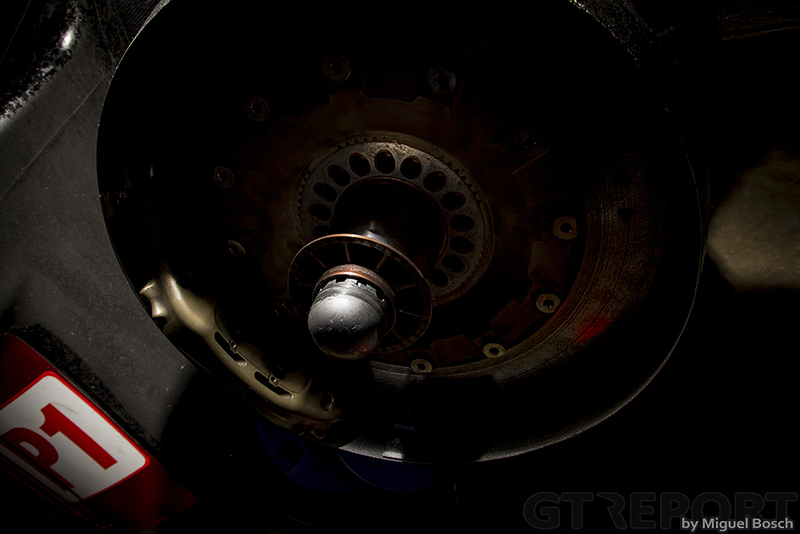 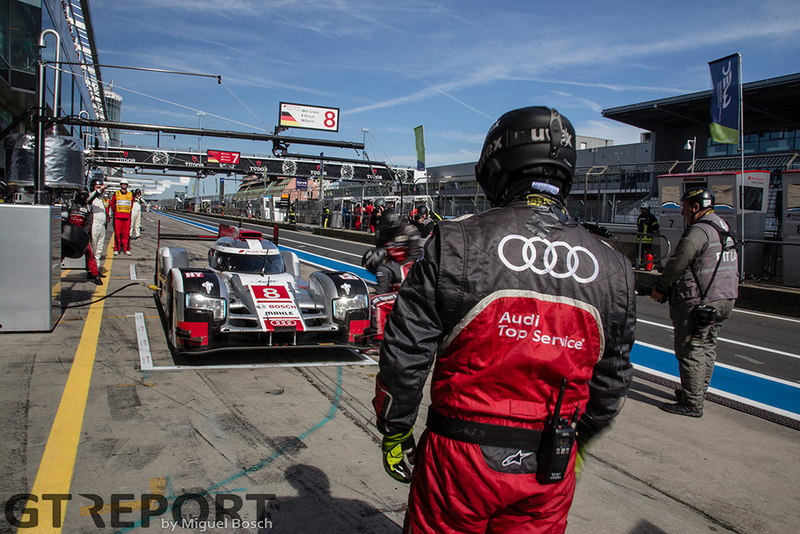 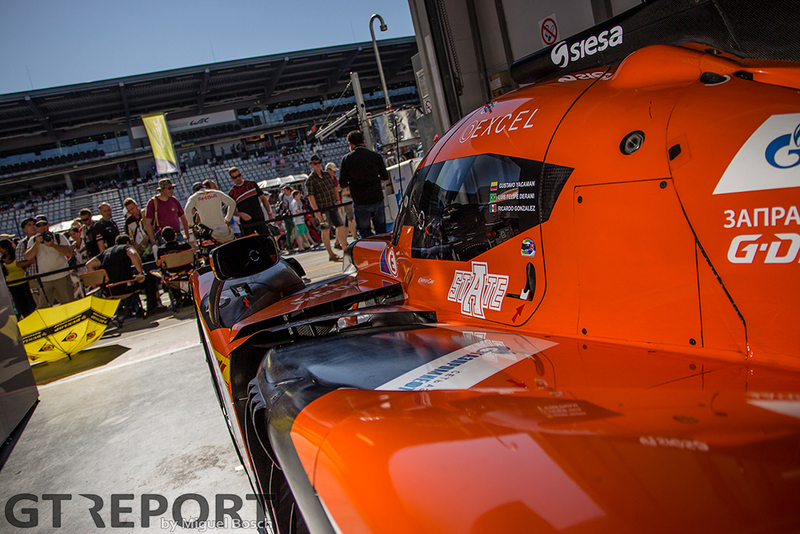 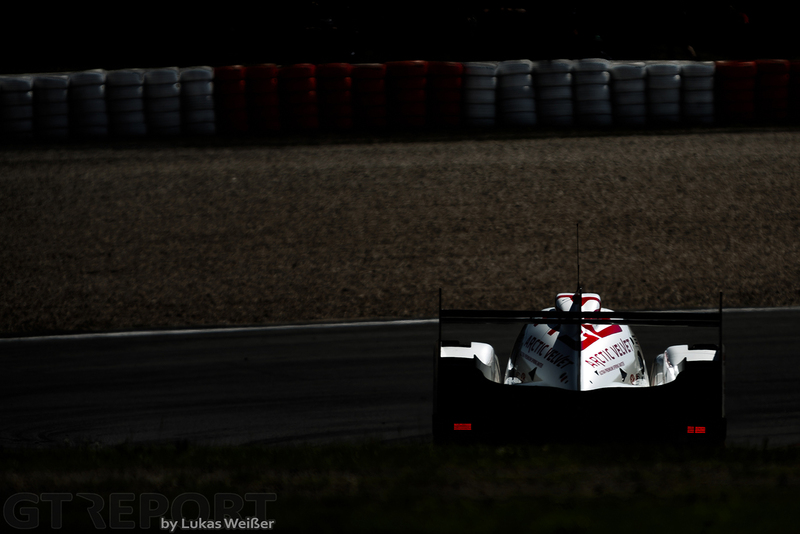 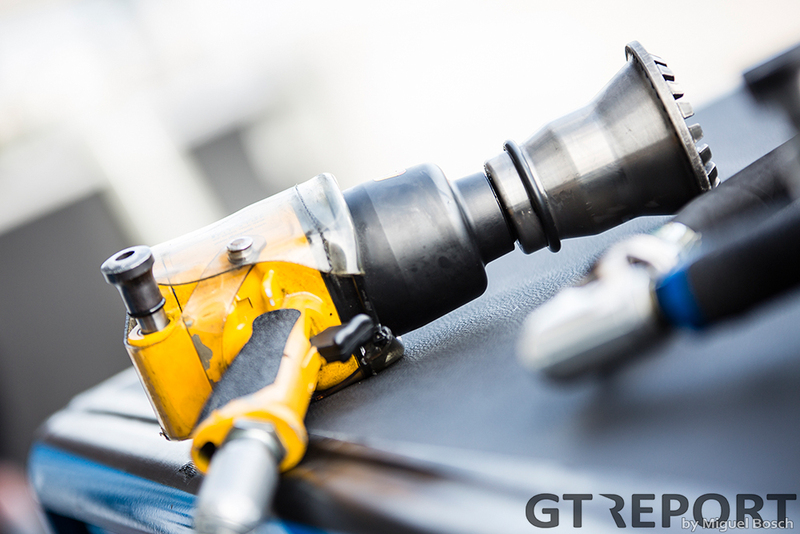 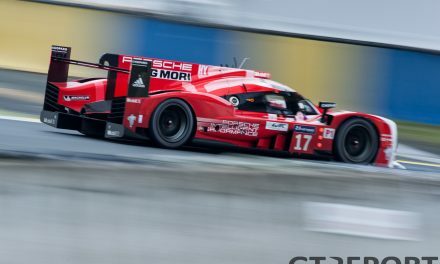 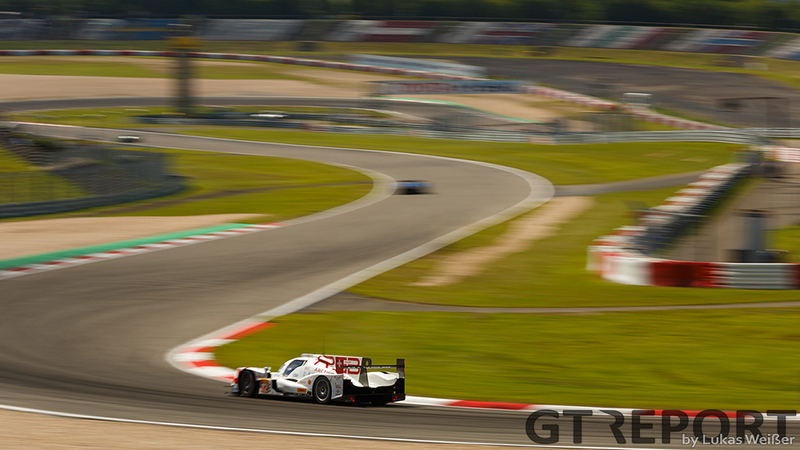 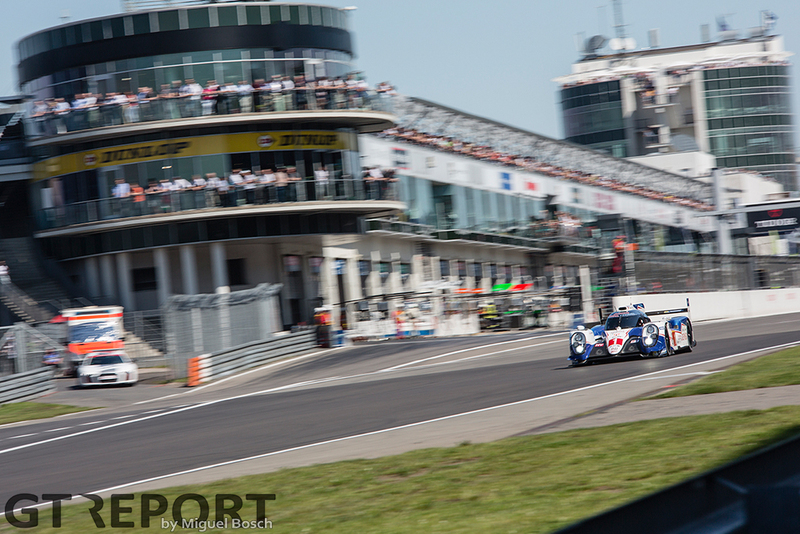 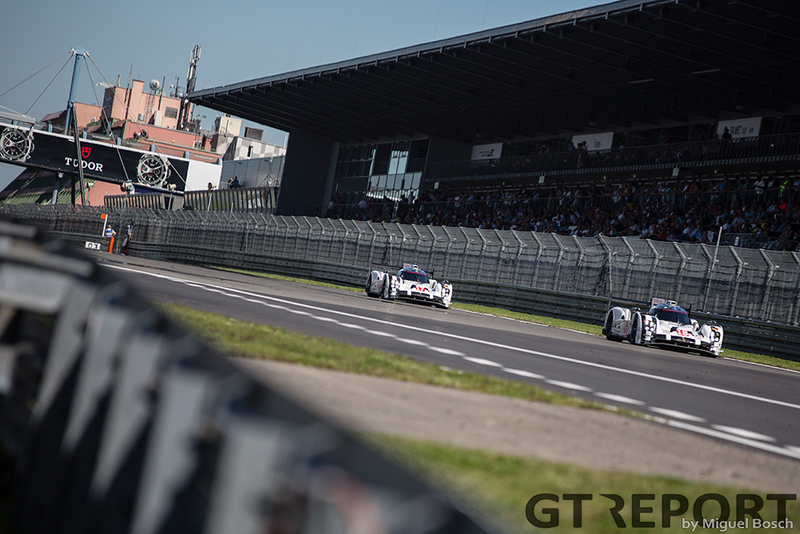 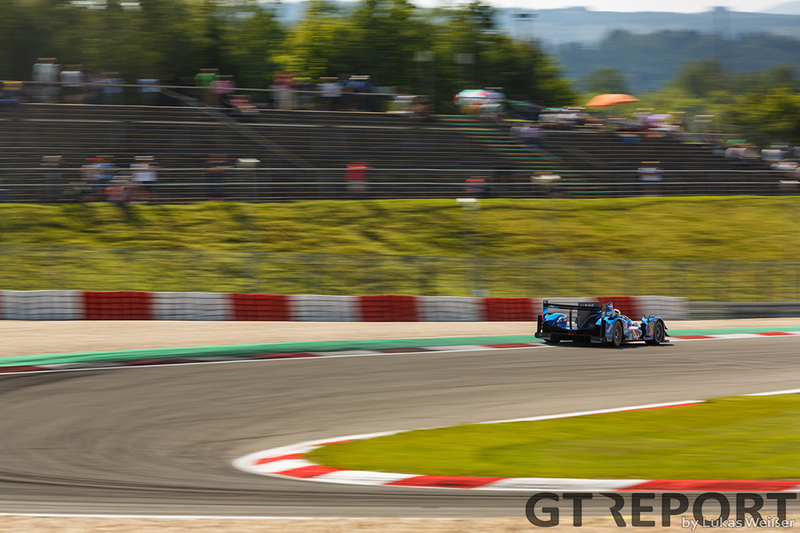 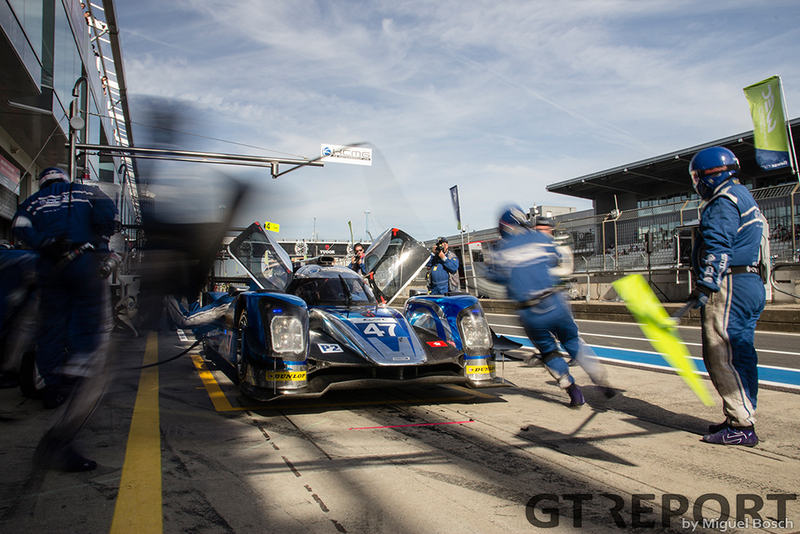 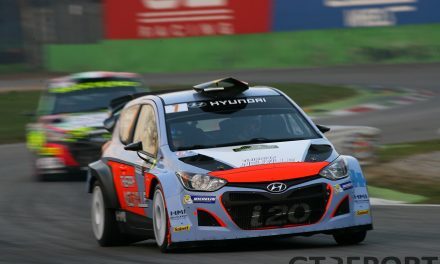 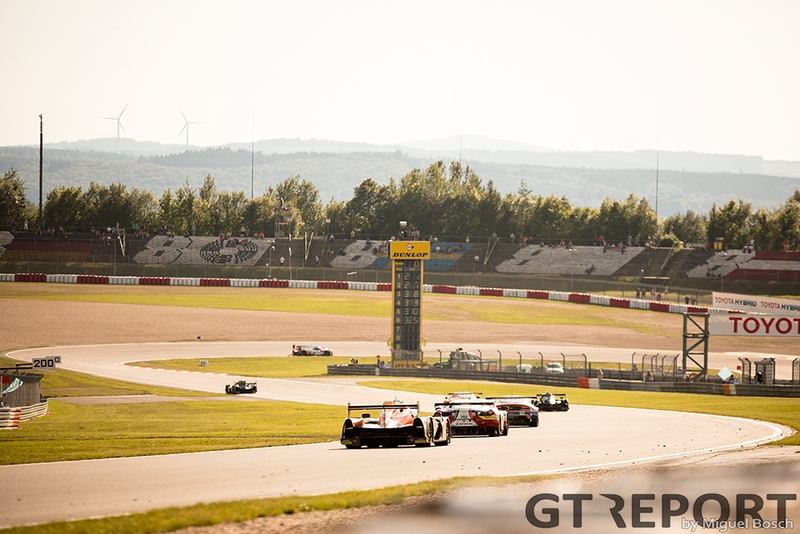 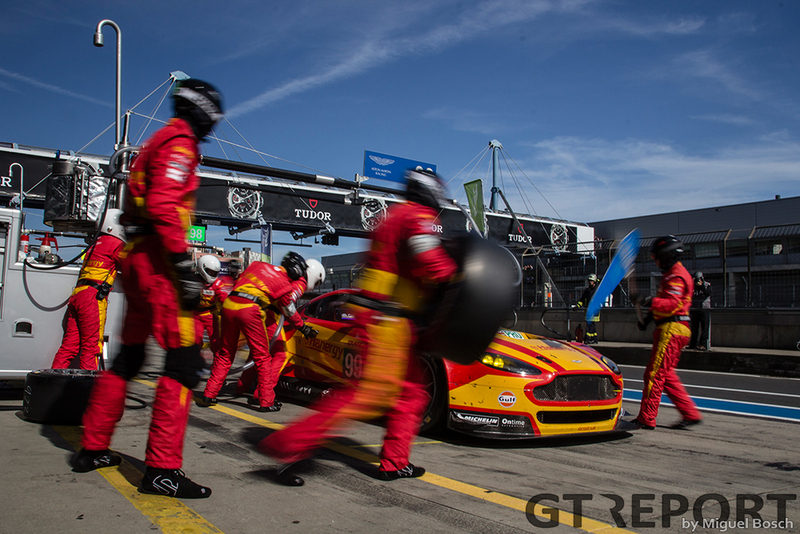 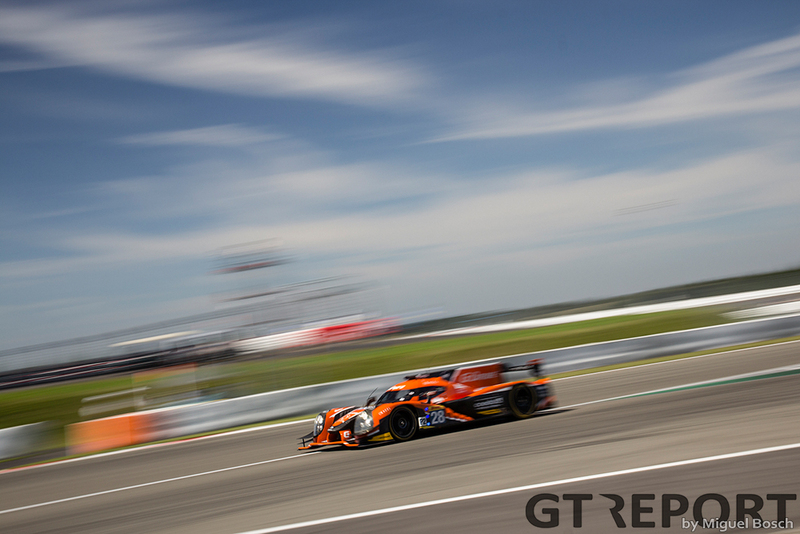 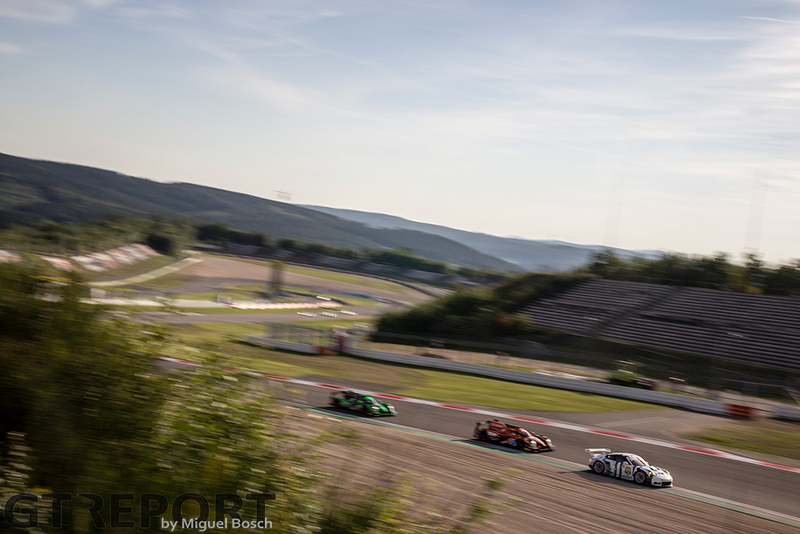 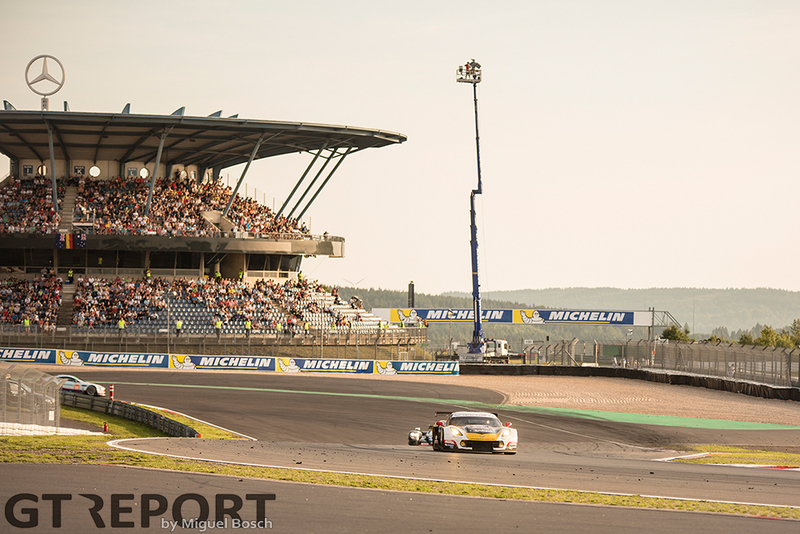 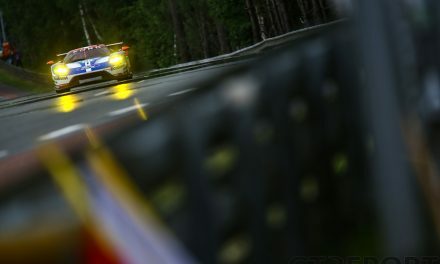 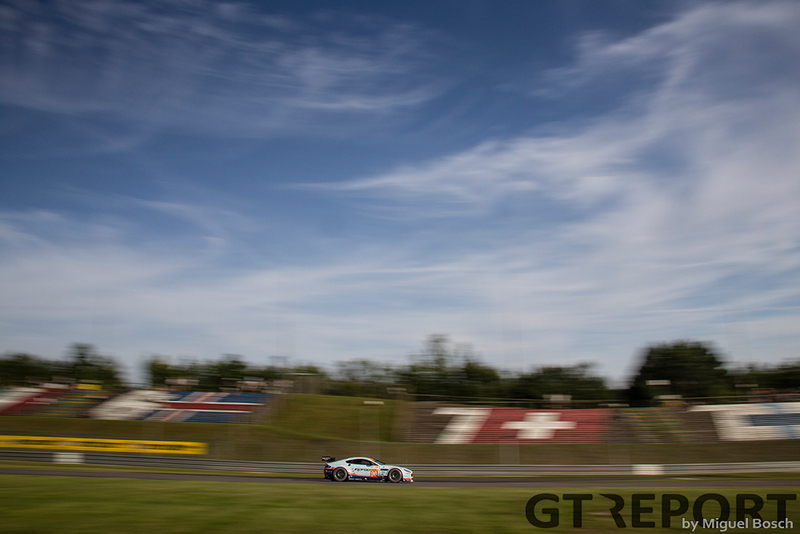 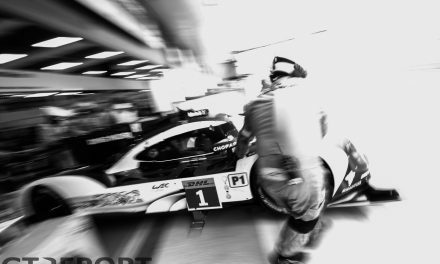 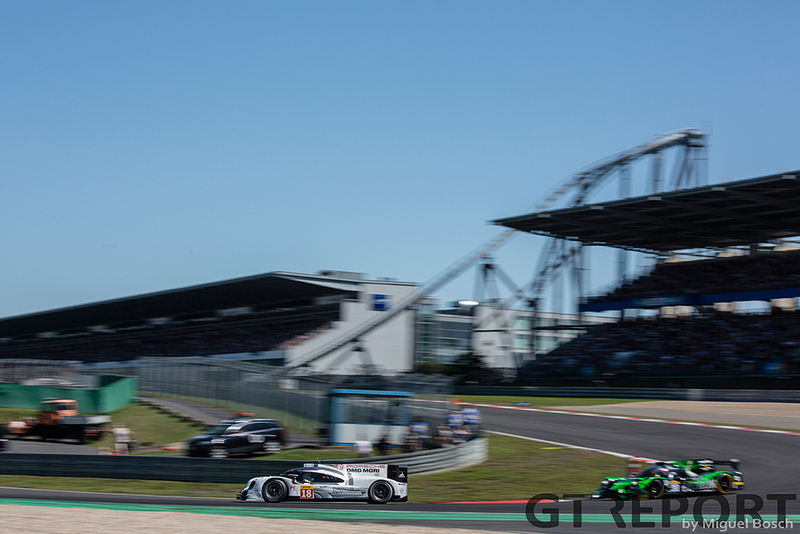 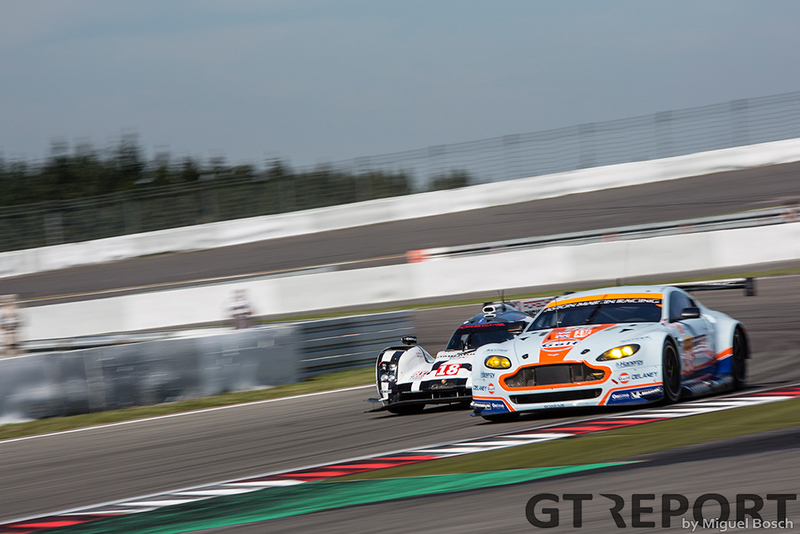 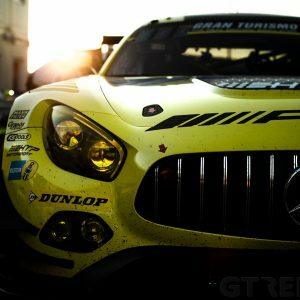 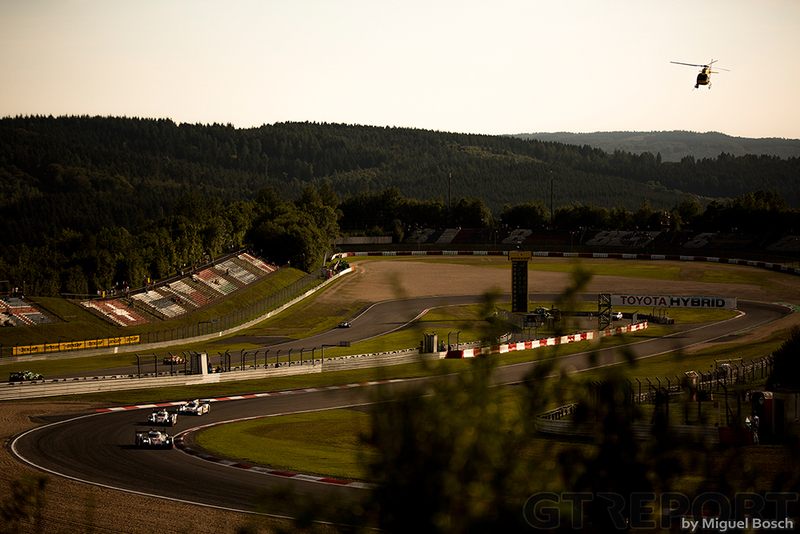 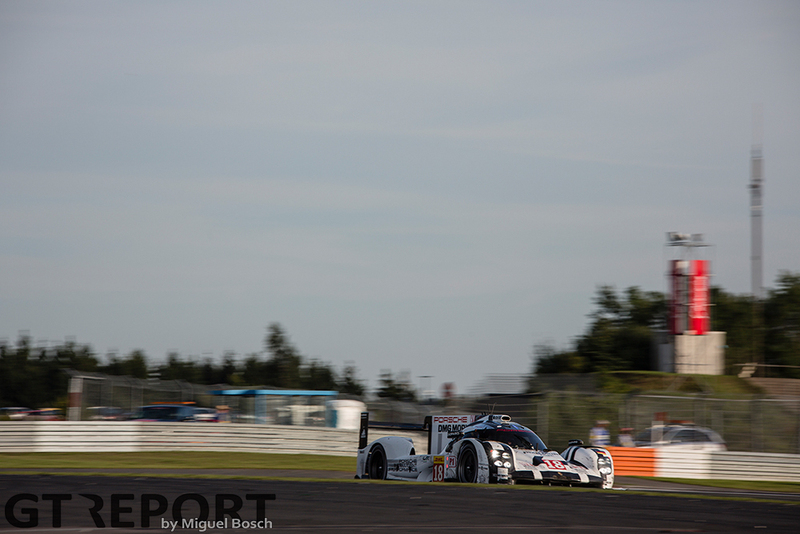 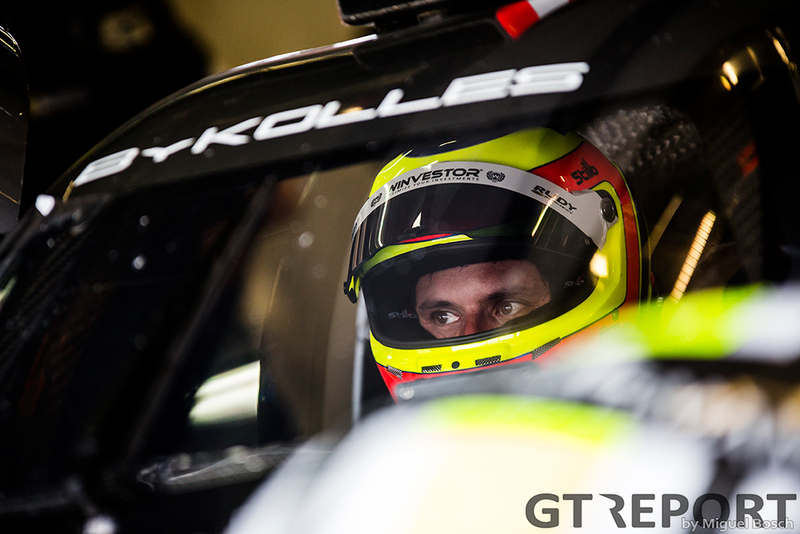 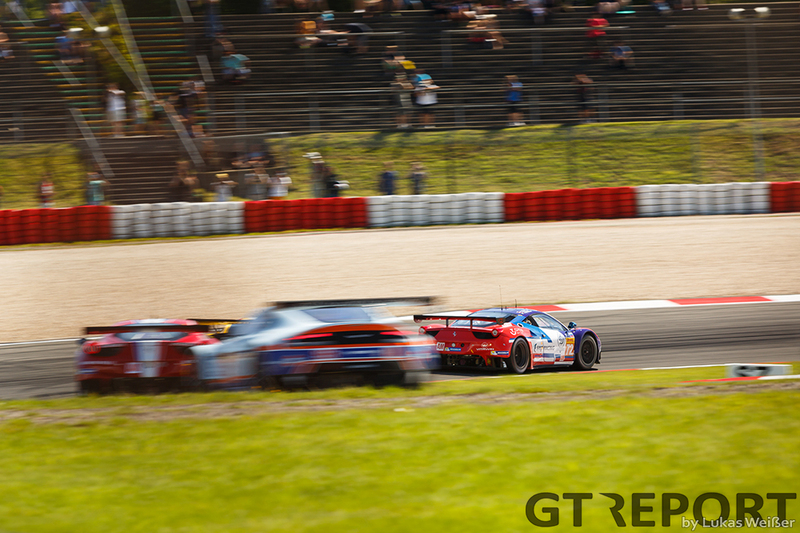 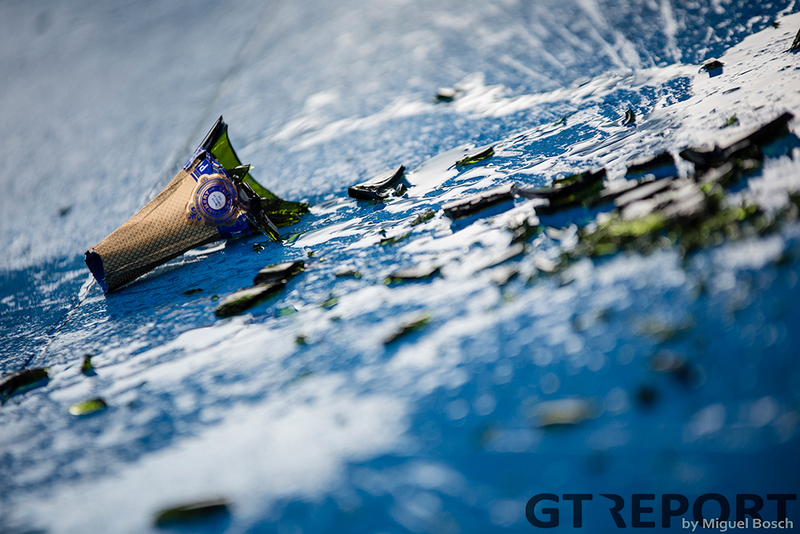 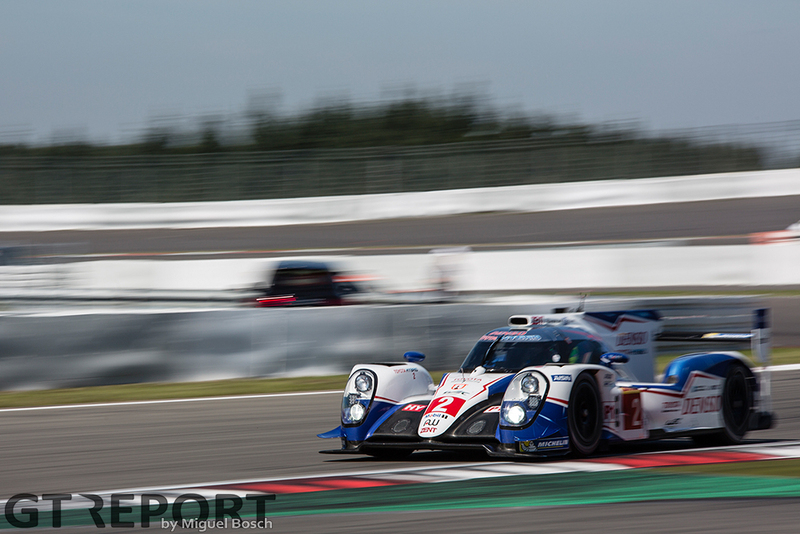 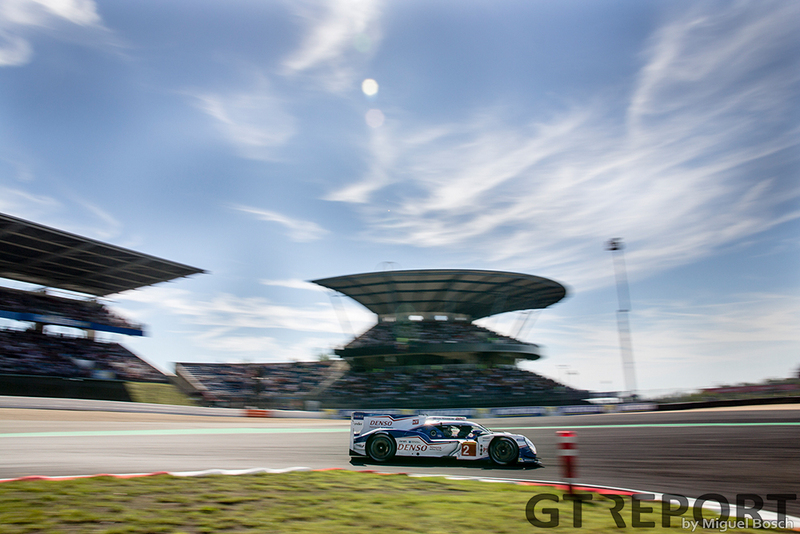 The World Endurance Championship returned to the Nürburgring. 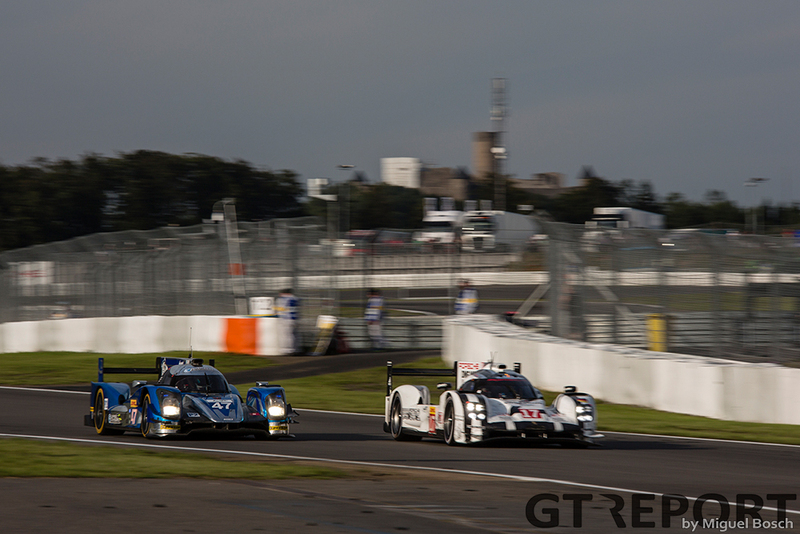 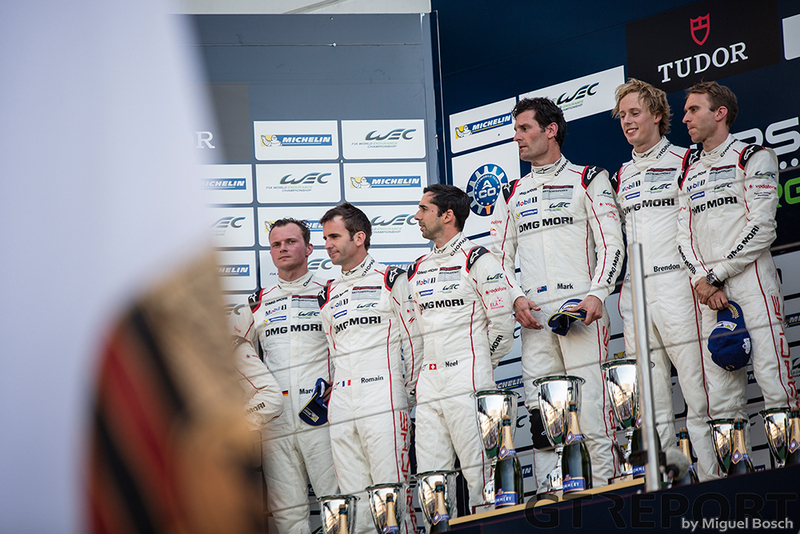 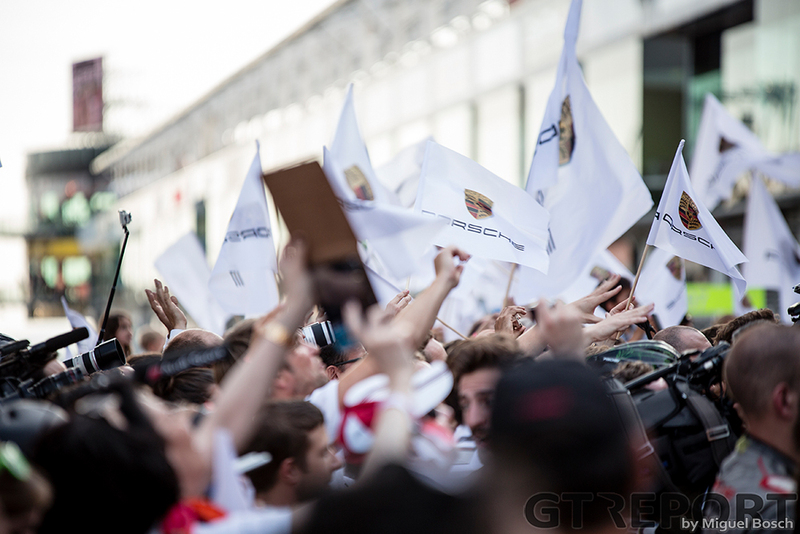 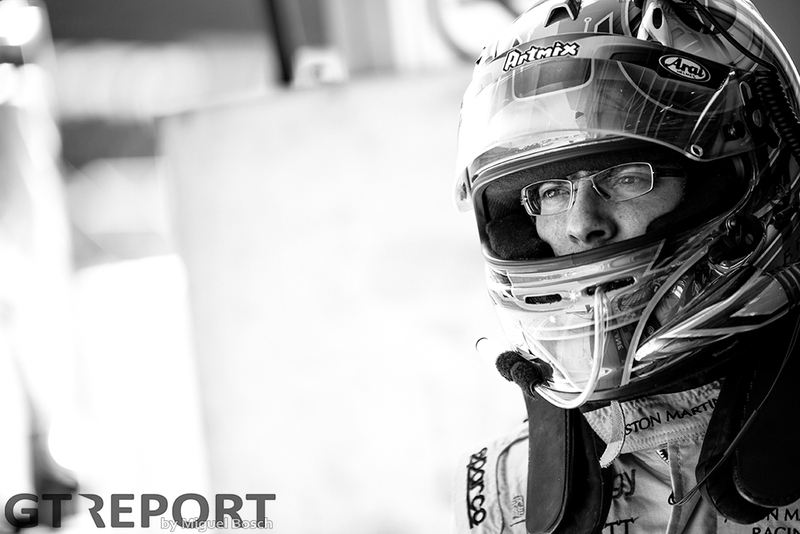 And just like old times, Porsche won. 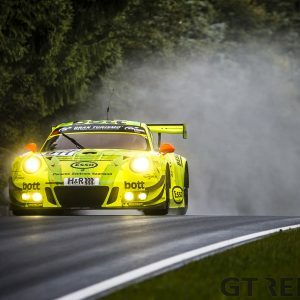 Photos by Lukas Weißer and Miguel Bosch.